Disability in general implies a state or condition of a person in which he/she is prevented from performing all the normal physical or mental functions. Also, politically termed as disabled, handicapped, challenged or having special needs, this is a consequence of impairment that may be physical, mental, developmental, emotional, sensory or cognitive. Disability may be temporary or permanent and may be by birth or occurring later. The extent of disability may be moderate, severe or profound. Physically or mentally impaired are elemental constituents of the society and have equal right to live a normal life, be educated and earn their livelihood by their own efforts. Late Mr. Ponty Chadha, the ex-Managing Director of the Wave Group strongly believed that the success of his group was because of what he received from the society as a whole. 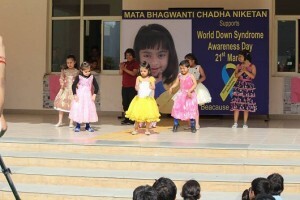 This paved the way for Mata Bhagwanti Chadha Niketan to organize vocational workshop for differently-abled in NOIDA. 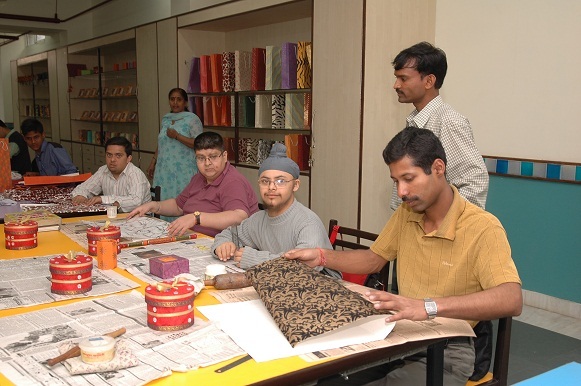 This initiative is a #WaveOfChange to empower differently-abled through vocational livelihood opportunities. 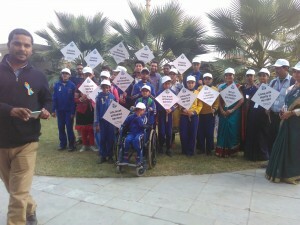 The idea is to impart training for boosting up the confidence of the special children. 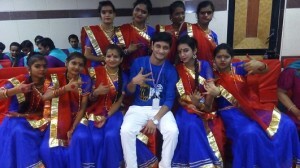 A learn and earn ambiance has been developed in the institution keeping in mind the interest and talent of each candidate. 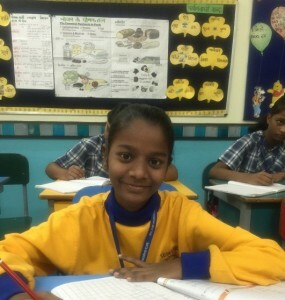 Children are supervised by rehabilitation professionals to make various environment friendly paper products to become economically independent. MBCN Sheltered workshop provide Vocational training to students and give them suitable employment and are running a Sheltered Workshop where the differently abled person make eco-friendly paper products like Paper Carry bags, Gift Box, Chocolate box, Jewelry Box, Cobra Files products, Bangle box, Office kit, Festive Gift Kit etc. and various handmade products for corporate and retail outlets. These handmade products are sold at MBCN Kiosks Outlets at WAVE mall -Noida, Lucknow and Ludhiana . MBCN sheltered workshop now got the status of foremost manufacturer and supplier of an exclusive range of Eco Friendly Paper products. 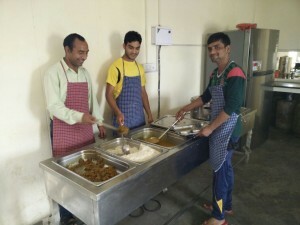 The offered products are manufactured by our differently abled students using high grade material keeping in mind of quality standards as of client requirement. We trained our workshop students for cutting, pasting, designing, screen printing techniques and fabrication methods using high quality material for better durability. From last few years many corporate joined hands with us in this initiative and procuring products from our Sheltered workshop as corporate social responsibility. These products are used in packaging of client products, retail shops, office stationery and in events for gifting purpose. We give all profit made by sales of these products to the students of workshop as stipend as per their capability of working. Mata Bhagwanti Chadha Niketan has plans to incorporate many such activities to diversify the vocational forte. This entry was tagged Bangle box, Chocolate box, Cobra Files products, corporate social responsibility, environment friendly paper products, Festive Gift Kit, Gift Box, handmade products for corporate and retail outlets, jewelry box, Office kit, Paper Carry bags, ponty chadha, Vocational training to students, vocational workshop for differently-abled. Bookmark the permalink.